Your content is protected. We use the most secure tools, and employ US-based freelancers who are vetted for quality. Each transcript we deliver is on-schedule, easy to read, accurate and ready for the next phase of your project. Quickly convert any audio or video file into an accurately written and formatted text file. Our transcription services are US based, and we guarantee more than 99% accuracy on every transcript we deliver. Get Started By uploading your files. We accept all common file types. When your order is complete, we will email it to the address provided. Our price structure is very simple and easy to understand, and competitively based on industry standards. Once transcripts are complete, you will receive your transcript in a format that is clean, easy to ready, and ready for the next phase of your project. Our basic rate for transcription service is $1 per audio minute. A typical standard order is generally delivered in less than 5 business days. Bulk orders may have up to a 10-day delivery window. We can also customize a delivery option to meet your business needs. If you prefer quicker guaranteed delivery, you may choose our 3 day turnaround at $1.50 per audio minute. This applies to orders placed between 6:00 am and 6:00 pm EST, Monday through Friady. Orders place outside of this time frame may take an additional day for delivery. Our Exress Delivery guarantees same-day delivery or up to 24 hours. Orders should be placed between 8:00 am and 6:00 pm for delivery within 24 hours. This service is available for orders of 2 hours of audio or less. For larger express orders, please contact us for guaranteed turnaround time. m4a, mov, mp3, mp4, mpg, wav, wmv. Google Drive or Hightail. Our email address advancedtranscripts@gmail.com. Click “Submit” at the very bottom of the page. debit card, or with a PayPal account. 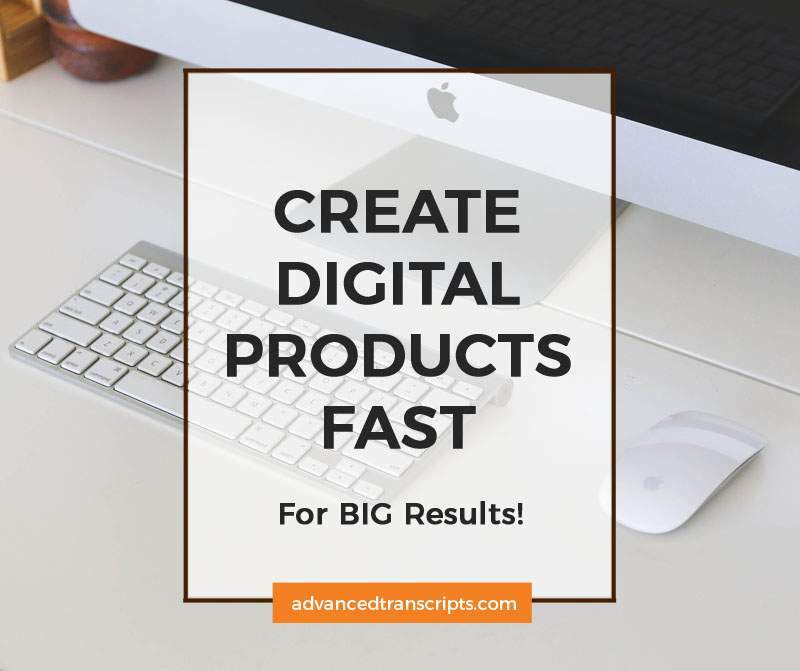 Once transcripts are complete, you will receive your transcript in a format that is clean, easy to ready, and ready for the next phase of your project. Upload file. We accept m4a, mov, mp3, mp4, mpg, wav, wmv.